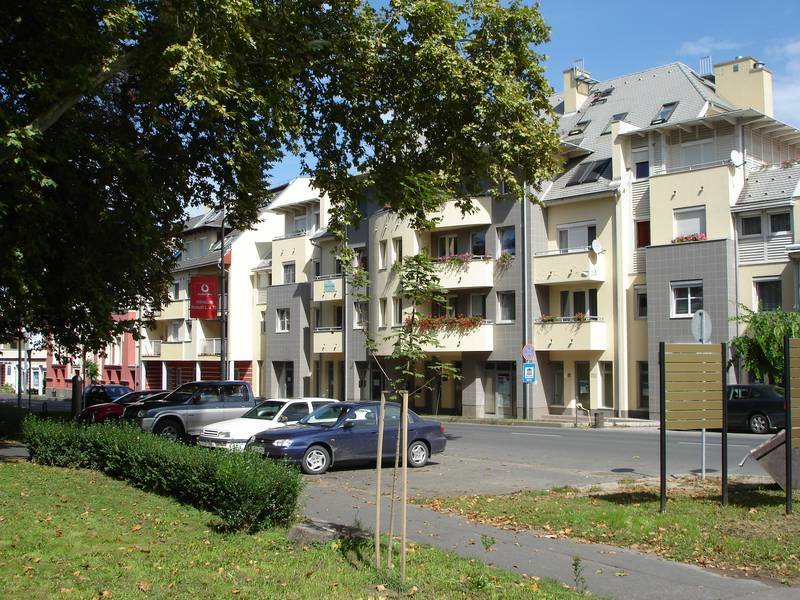 URBAN DEVELOPMENT ACTION PLANS FOR ZALAEGERSZEG - Városfejlesztés Zrt. 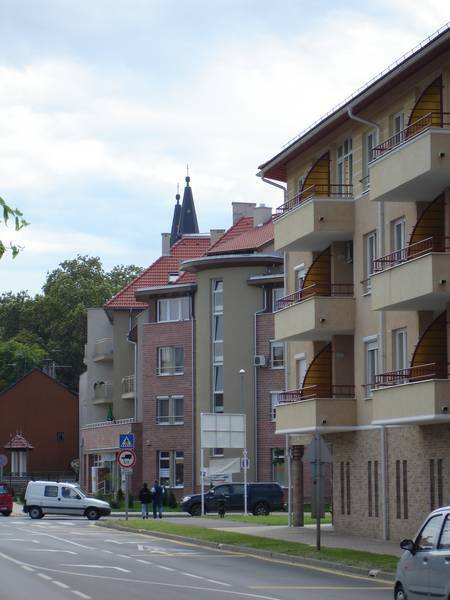 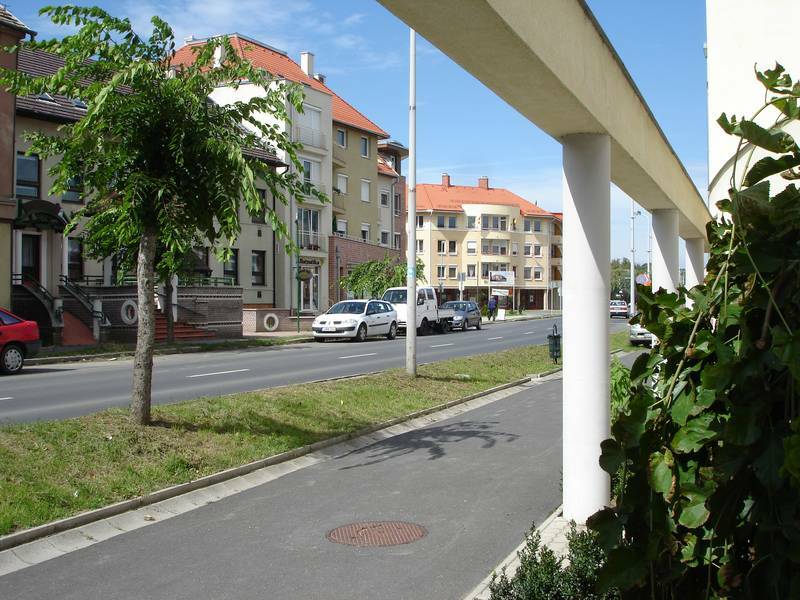 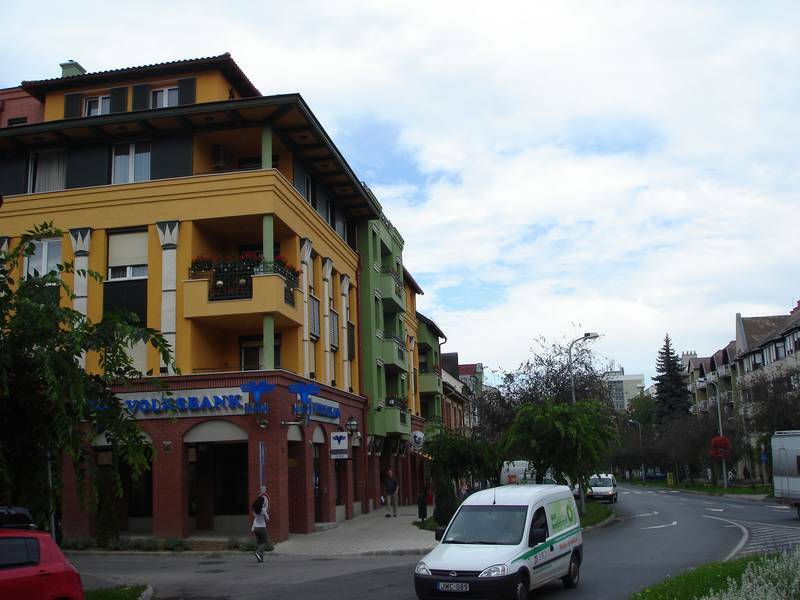 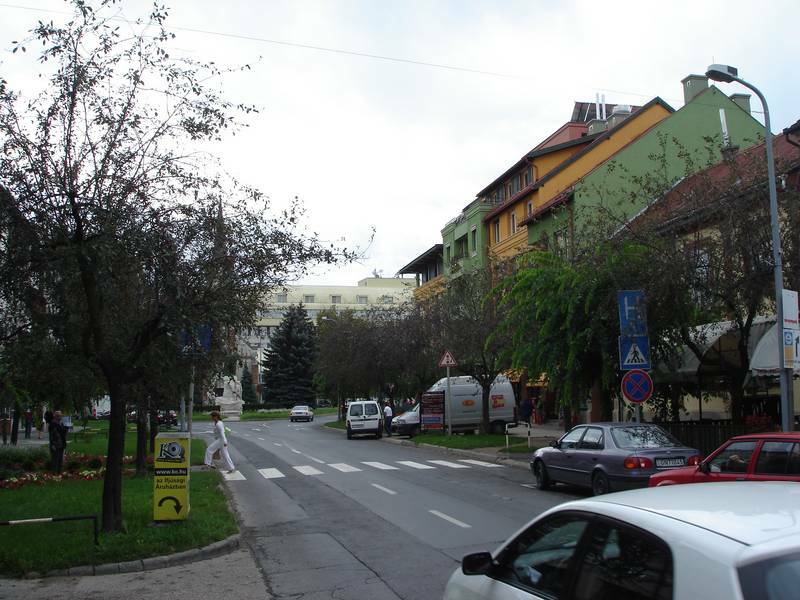 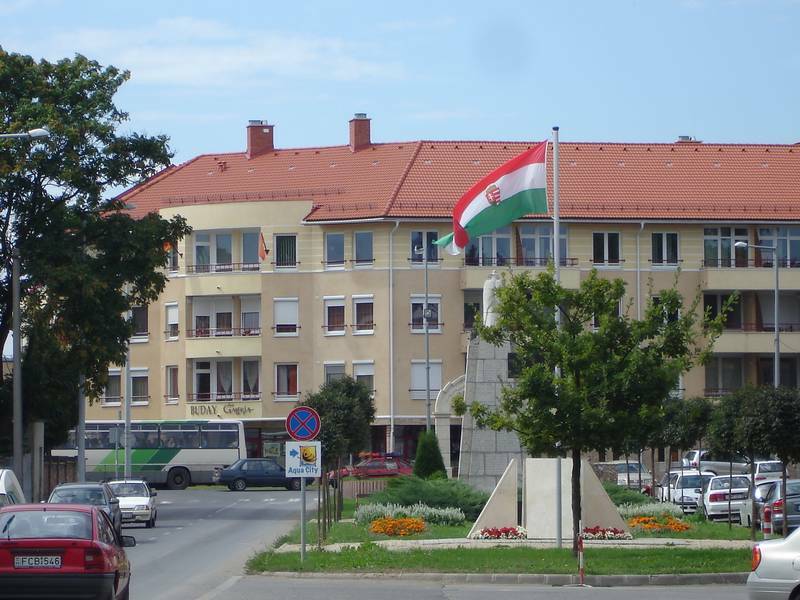 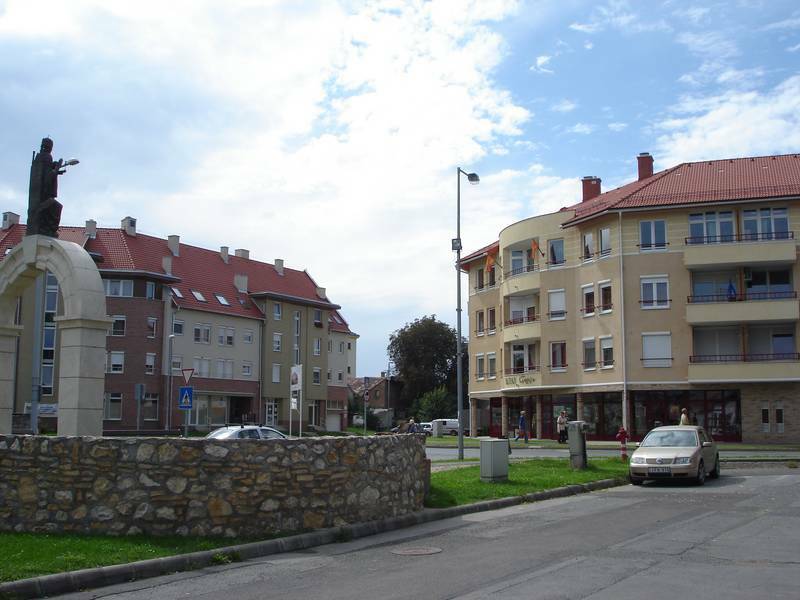 In accordance with the agreement signed by the Local Government of Zalaegerszeg Town of County Legal Status and the Urban Development Privately Held Corp.  formerly SCET Hungary Urban Development Privately Held Corp.  examined in what marketable but still manageable way the urban development ideas of the Local Government can be carried out by the help of the operative urban development model based on the cooperation of the public and the private sectors, and made the plan of urban development actions and the recommendations relative to the creation of the organisation capable of carrying out the management tasks. 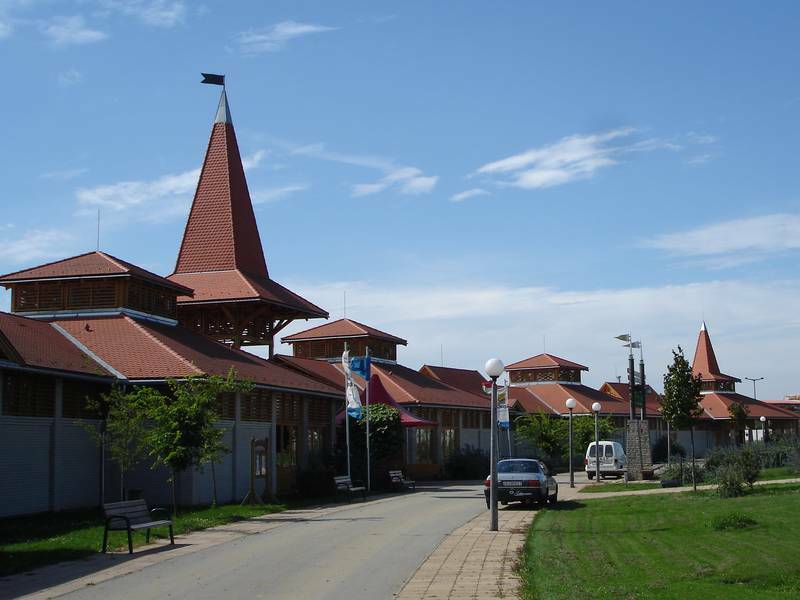 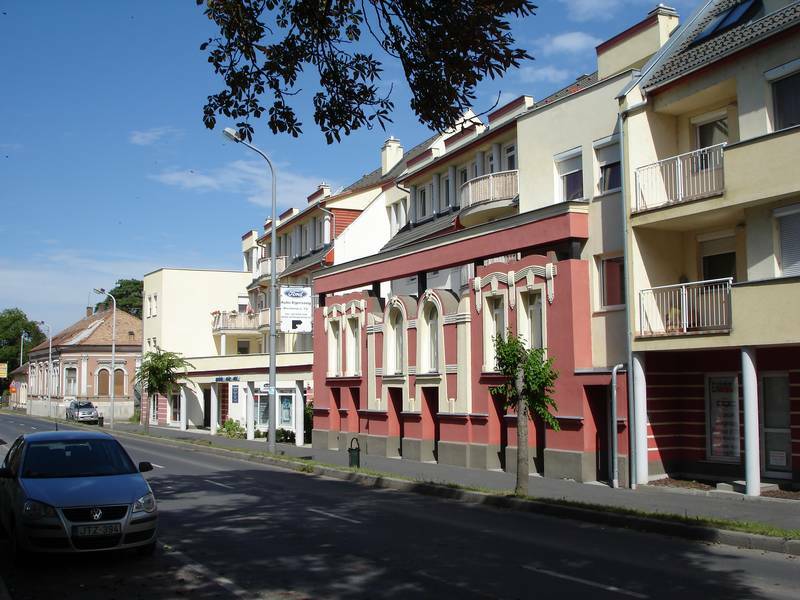 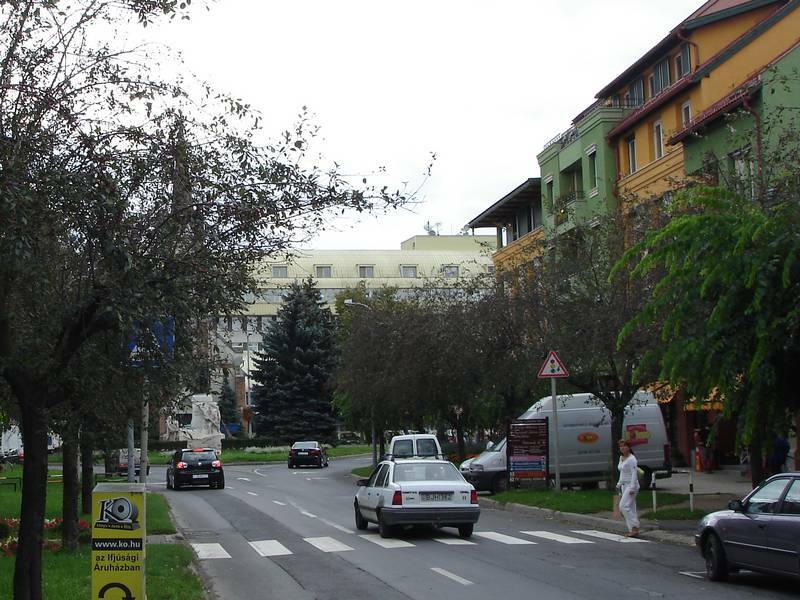 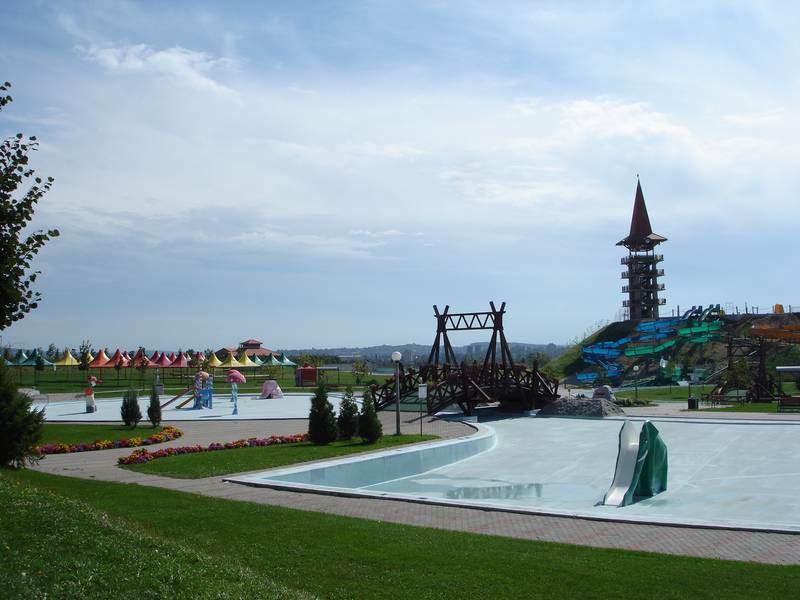 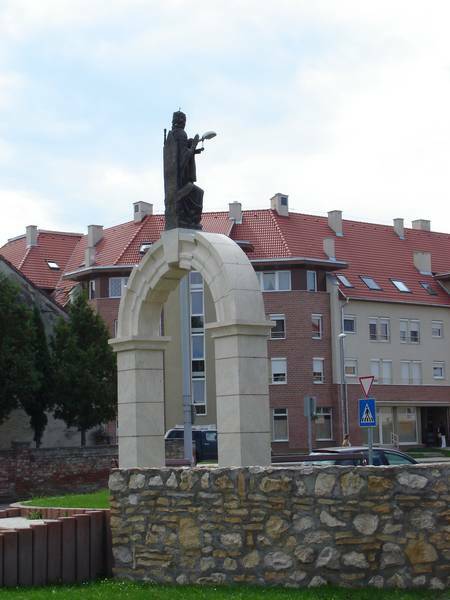 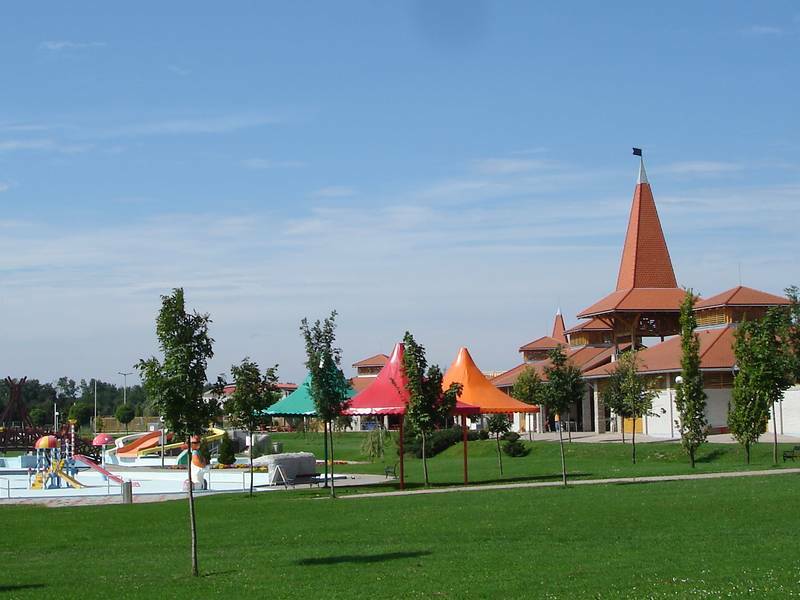 Touristic development of Gébárt was of crucial importance. 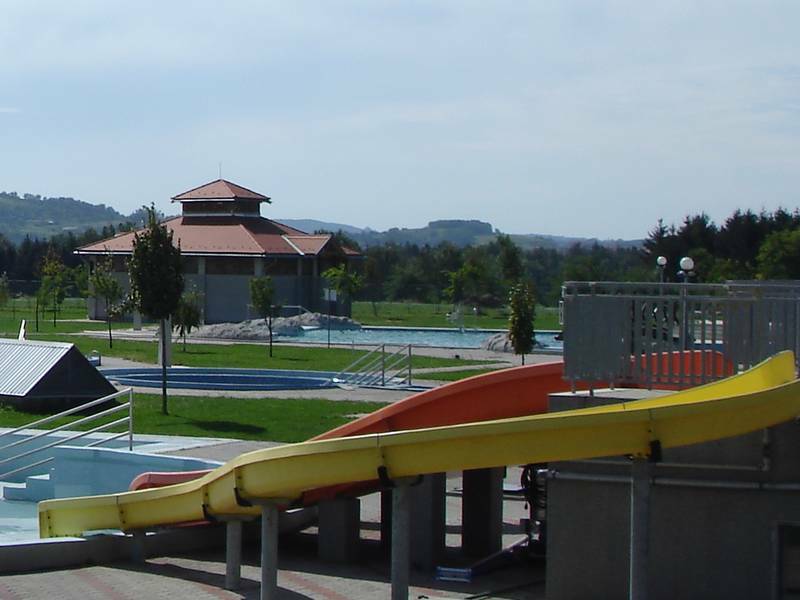 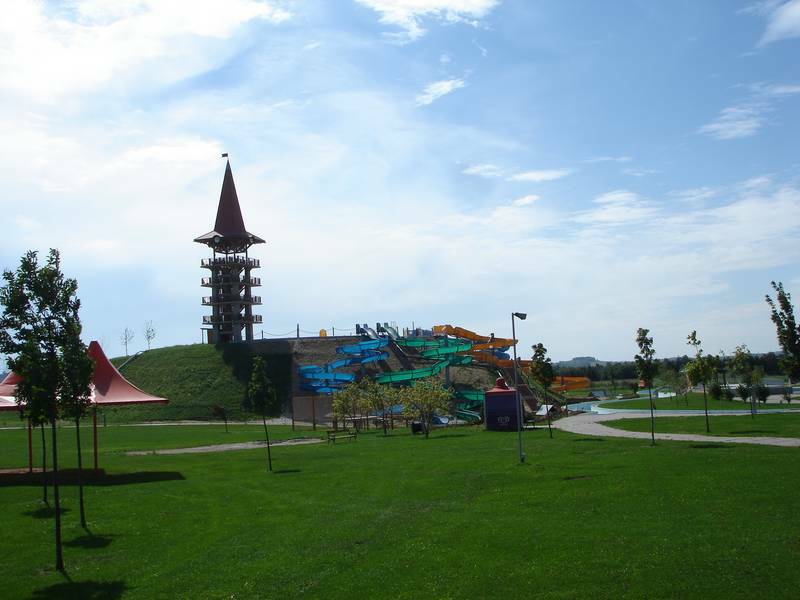 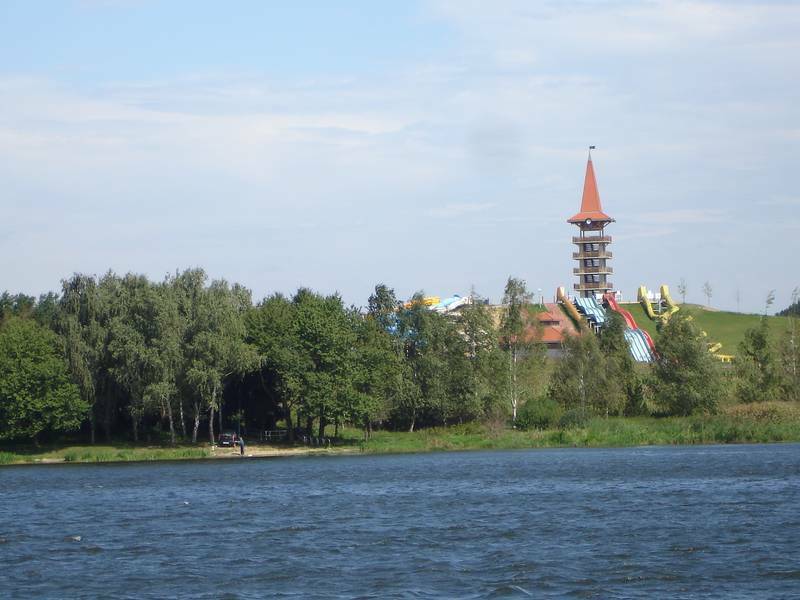 In this case the means how thermal water supply of the Aquapark can be ensured in a way that is optimal for the Local Government was specifically significant. 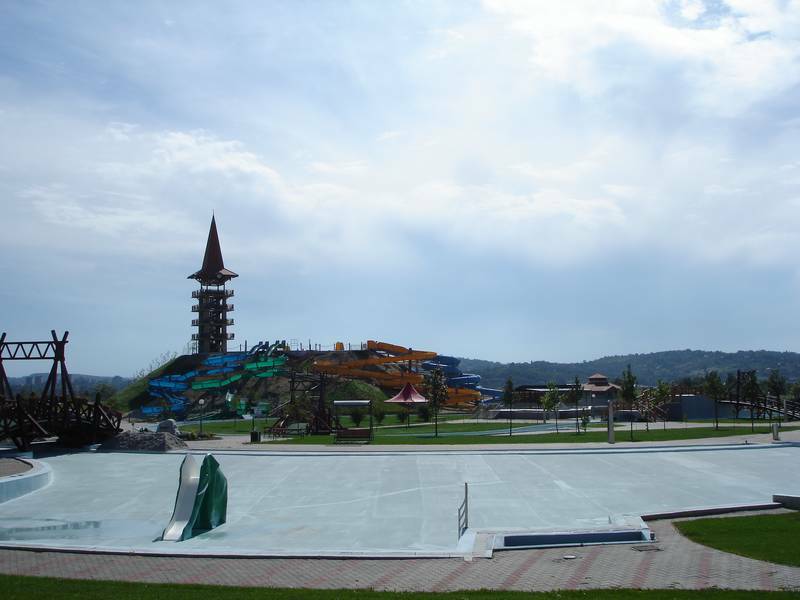 To this end Urban Development Privately Held Corp. made a special study, which made it clear that there can exploitable thermal water be found in the area of the finished spa, which is integrated in the area of the planned development.